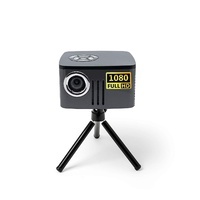 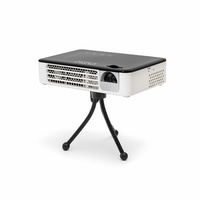 Optimizing projector performance for all venues and applications, eight types of optical lenses comprising short-throw to long-throw are available. 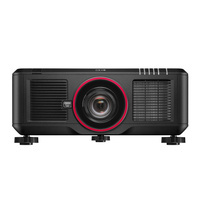 Featuring all-glass construction for ultraclear focus and high apertures for brighter images, these lenses are made in Japan for the highest optical quality control. 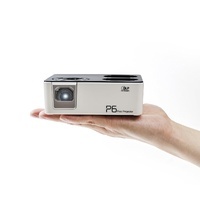 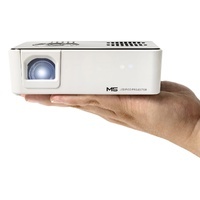 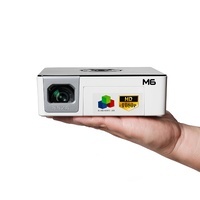 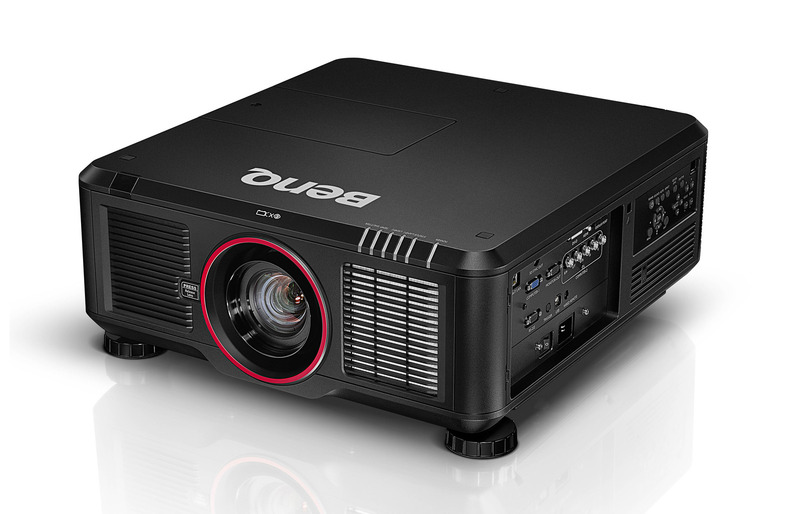 In addition, an integrated adapter for leading third-party 1-chip DLP lens design means installers can keep the main lens of an existing projector in replacement installation scenarios. 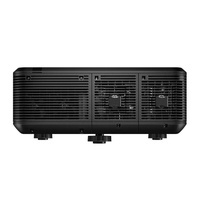 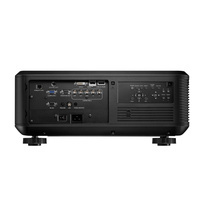 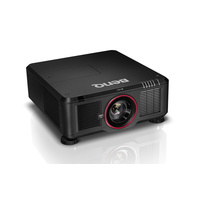 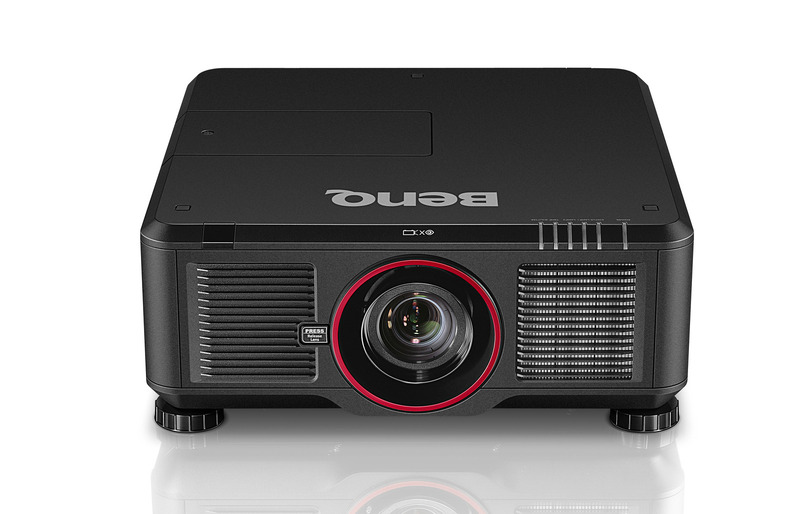 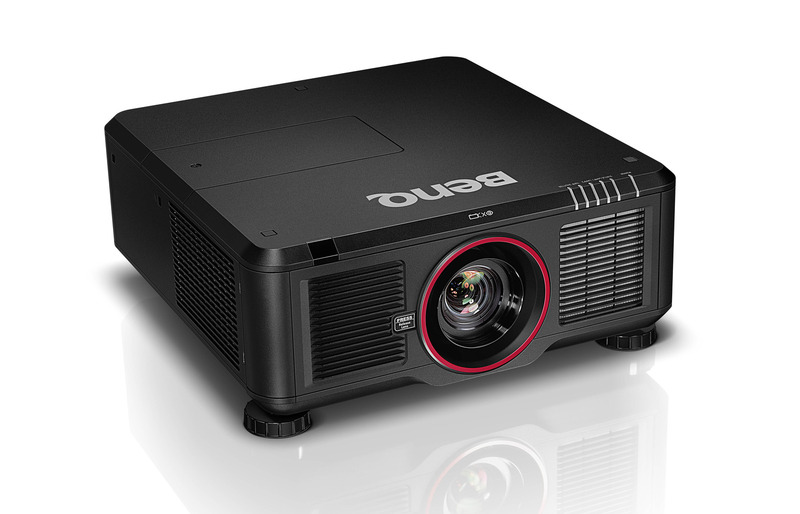 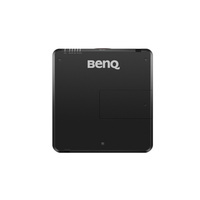 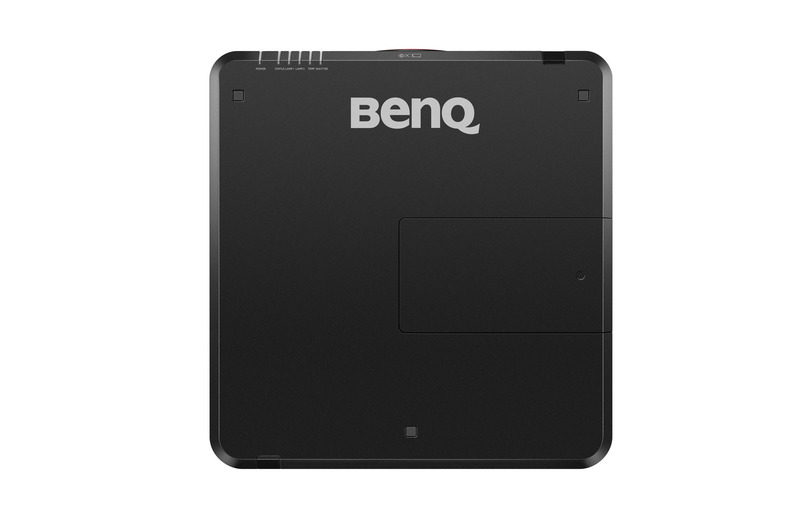 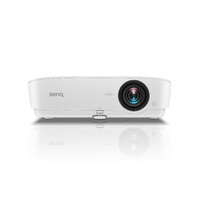 Even large-scale projection in bright environments remain clear and sharp with BenQ’s high brightness technology powered by BenQ’s unique dual-lamp design. 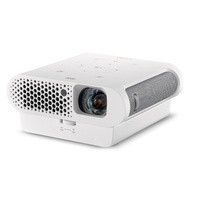 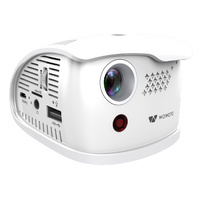 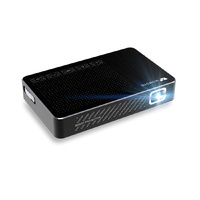 The enhanced luminance boosts vivid color intensity and depth for lights-on presentations allowing audience interaction and note-taking. 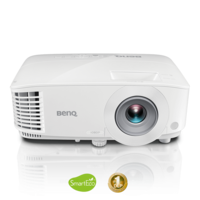 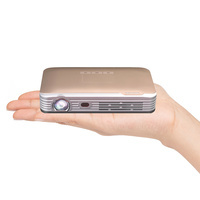 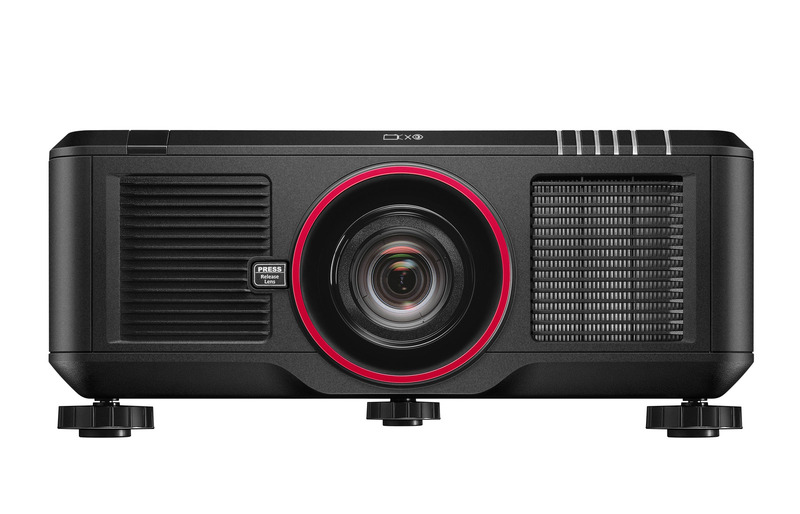 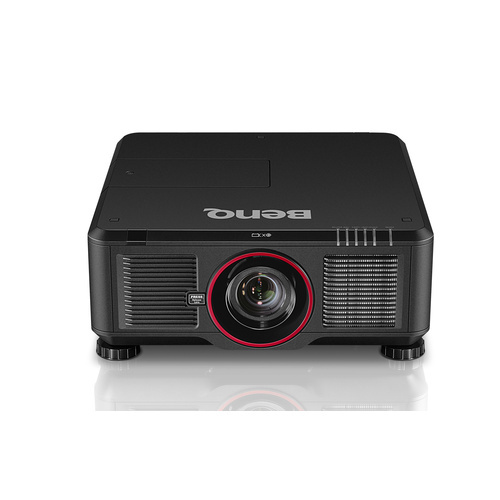 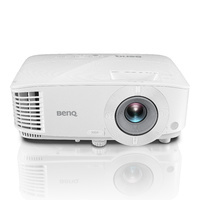 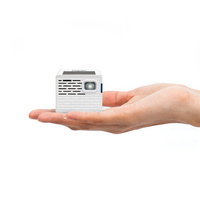 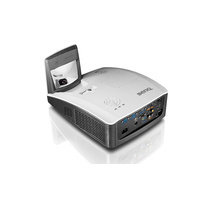 Far superior to plastic lenses, BenQ High Brightness Projectors feature all-glass lenses for crystal clear focus and bright, vibrant images. 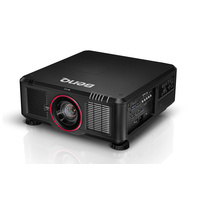 Serving as additional protection to the sealed DLP engine, two advanced filters ensure maximum performance even when the projector must be installed during dusty construction periods. 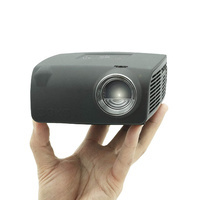 The pleated, highly-protective filters can be easily cleaned or replaced from the front or right side of the projector, even if it is ceiling-mounted. 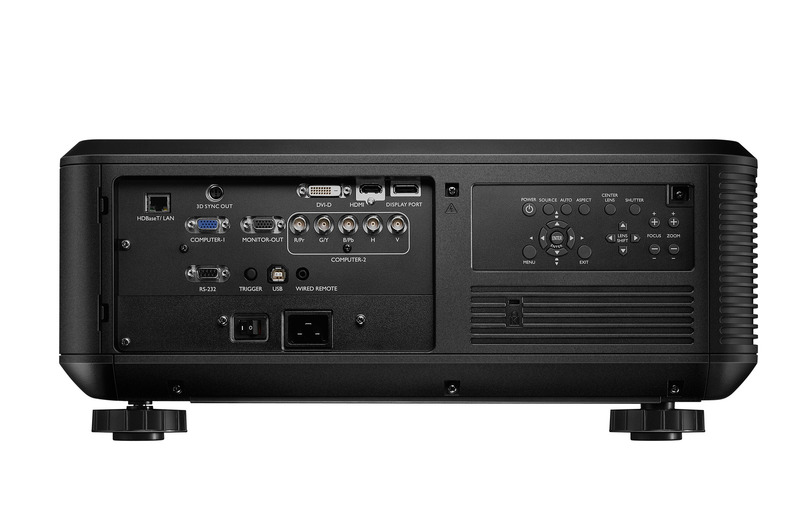 Adhering to strict European regulations, networked standby power consumption is cut down to a miserly 6 watts to reduce environmental impact and total cost of ownership. 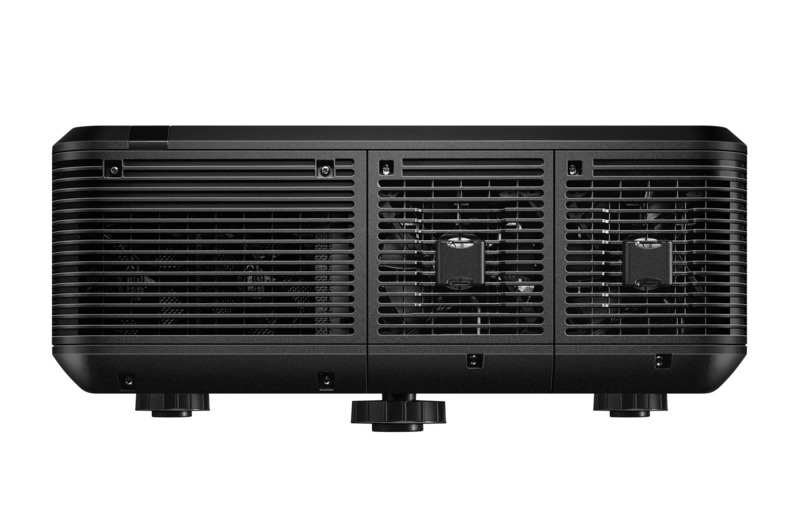 When in eco mode, power consumption is a miniscule 0.5 watts. 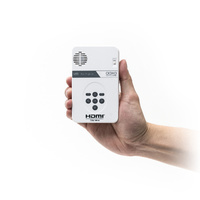 Utilizing a quiet, simple structure without moving parts or messy liquid chemicals, the copper heat-pipe system provides highly reliable cooling without complicated maintenance or environmental impact.